Josh joined the FBI global team in June 2016. He is charged with creative recruiting for all levels and disciplines, both full-time and freelance, focusing primarily on the US market. Prior to joining FBI, Josh was the Director of Talent at Arnold Worldwide for 2 years. He was responsible for creative, strategy and executive recruiting while also leading the department and all hiring efforts for their offices in Boston and NY. 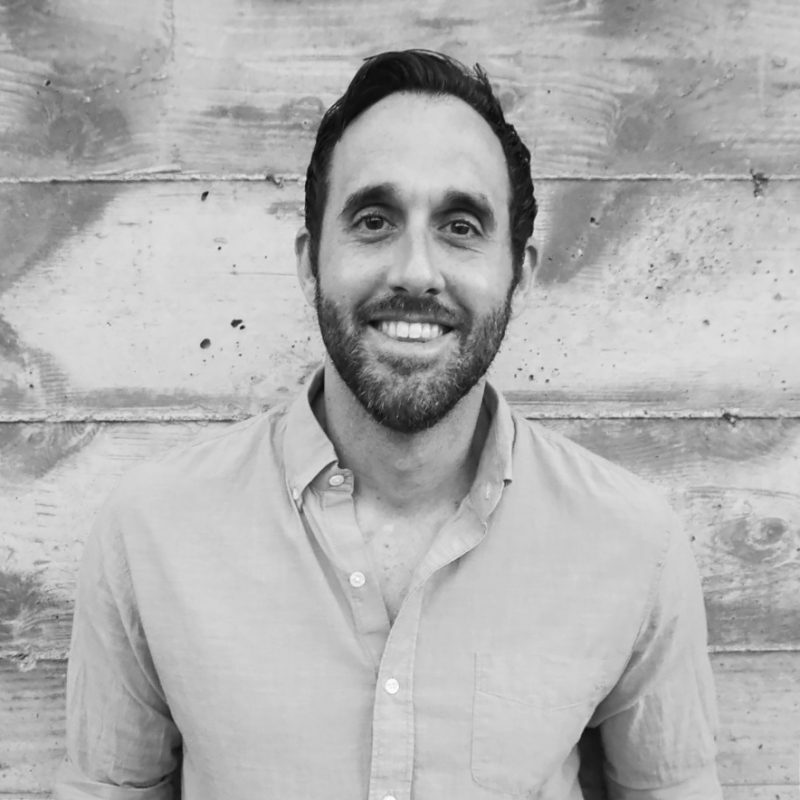 Josh also spent 6 years at McKinney, where he was responsible for hiring across all disciplines, with a focus on creative, for their Durham and New York offices. Prior to McKinney he worked as a Technical Recruiter for IBM and as a Division Director for The Creative Group. Josh has a passion for networking, and coaching and mentoring young talent. When he’s not sourcing talent he’s spending time with his family or friends, golfing, boating, or at his Crossfit gym.